With a top shelf and double coat hook. 1210mm high and available in 2 sizes. Also in nests of 2 and 3 units to offer even better value for money. 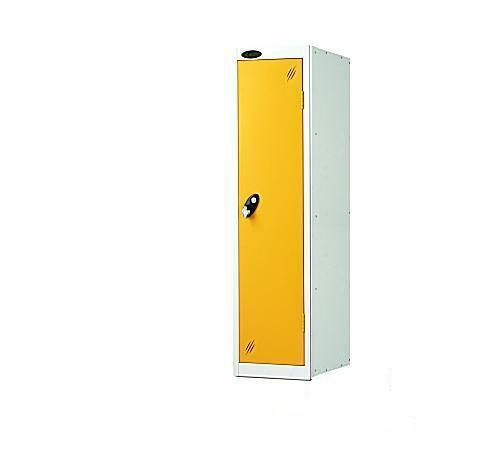 With a range of locker and lock options. Sloping tops not available on this locker.